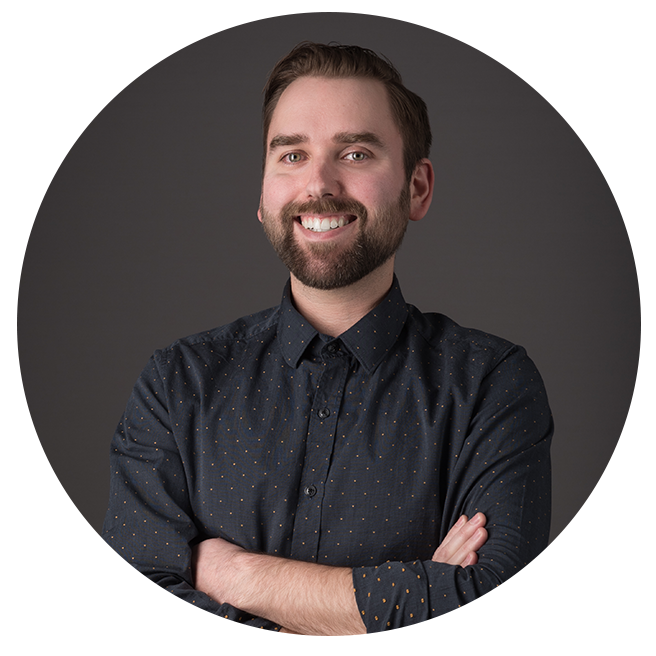 Founded by award-winning landscape architect and designer Rob Leblanc, Ekistics Planning & Design (1997) and Form:Media (1996) are two of the most respected design firms in the Atlantic Provinces. Working under the same roof, we are a collective of collaborators, and as individuals we each bring a unique approach and perspective to any project. We feel fortunate to have a great team. Collectively, our team can achieve great things. Our sense of purpose allows us to boldly venture out into the world of design, seeking to apply our experiences into the work we do.